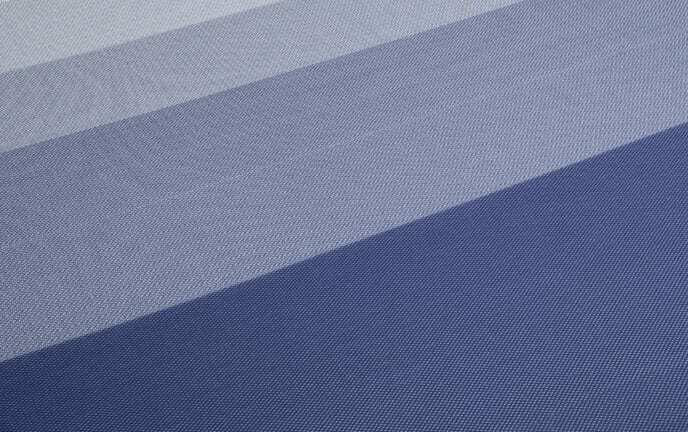 Imagine being able to transform your seemingly ordinary bed into a reclining bed with just the touch of a button! 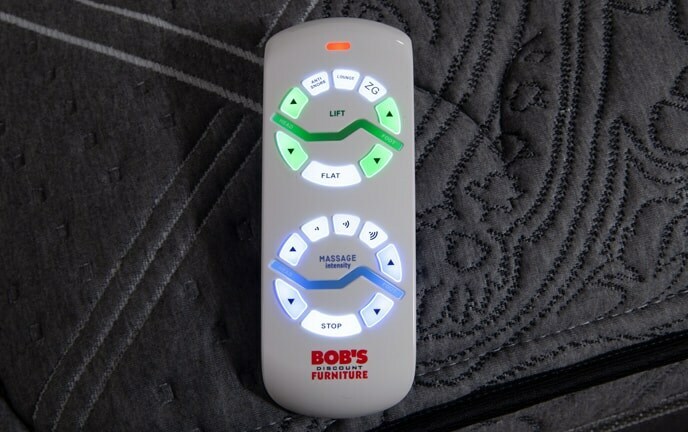 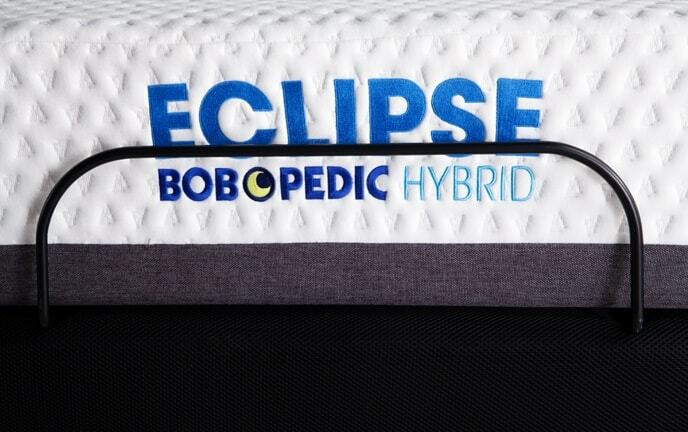 No, this isn't a dream, it's reality with my Power Bob Adjustable Beds. 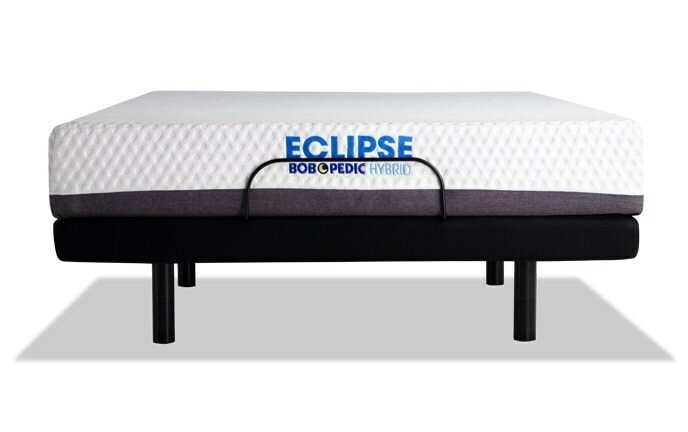 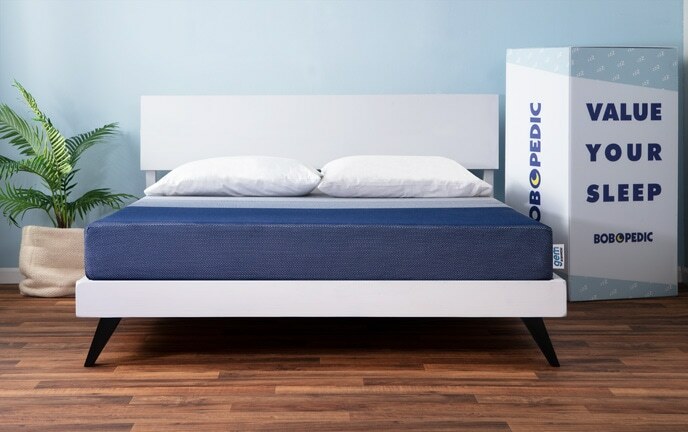 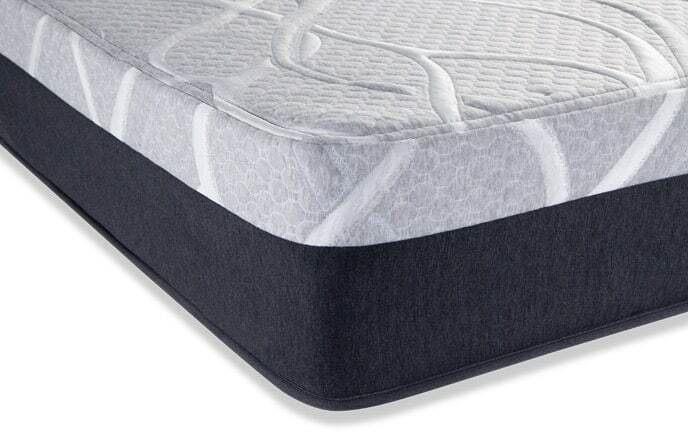 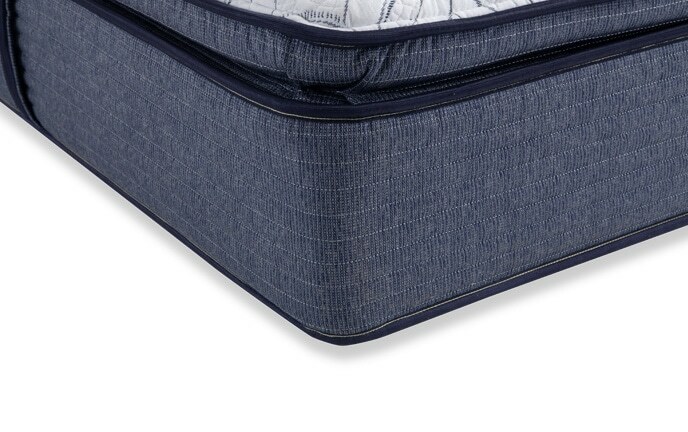 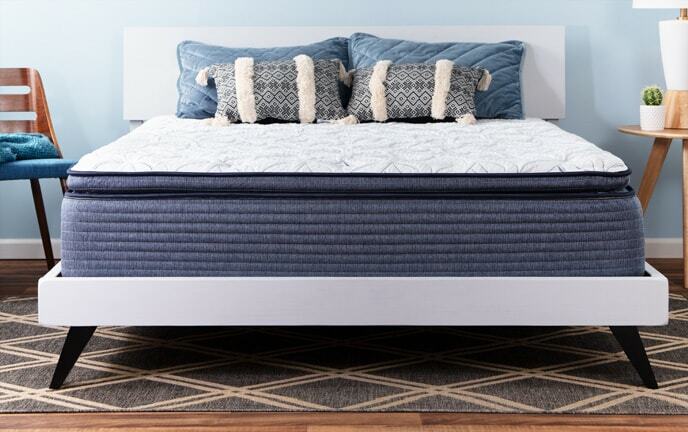 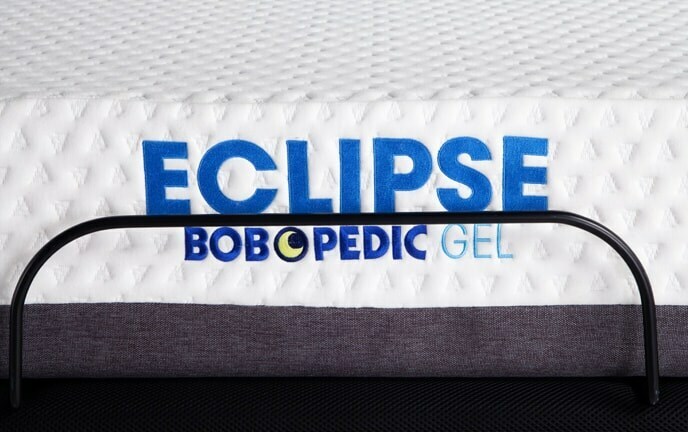 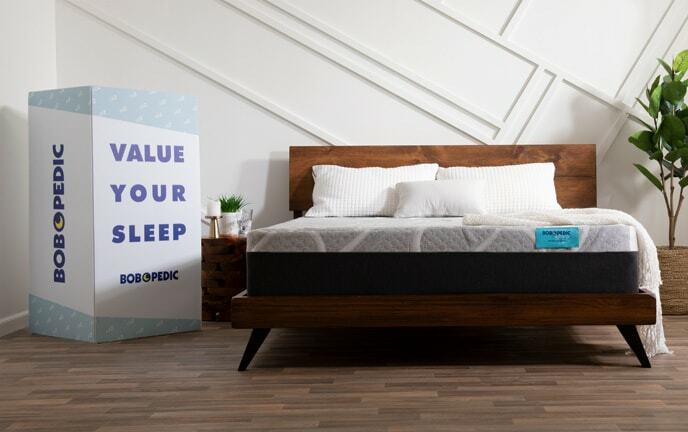 Pair an adjustable bed with my Bob-O-Pedic Memory Foam mattress for a great night's sleep with the ease of power recline. 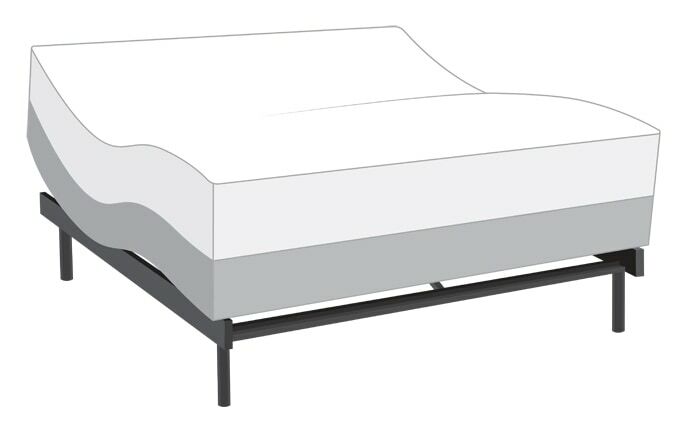 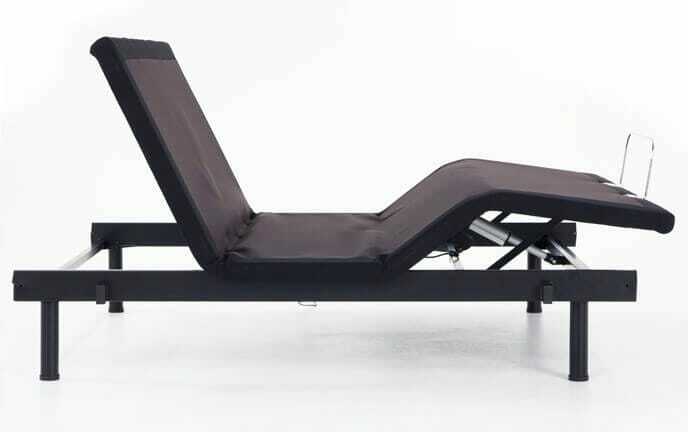 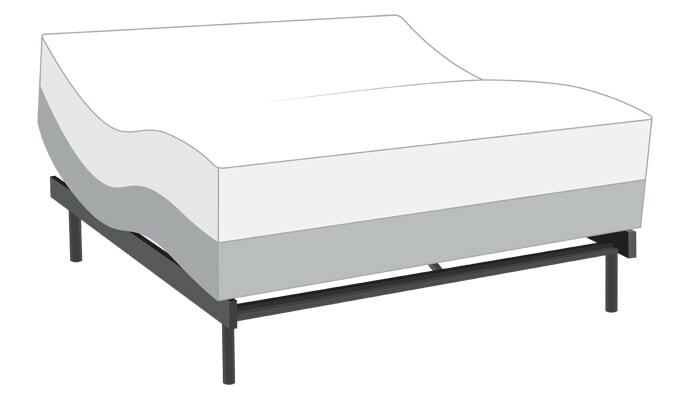 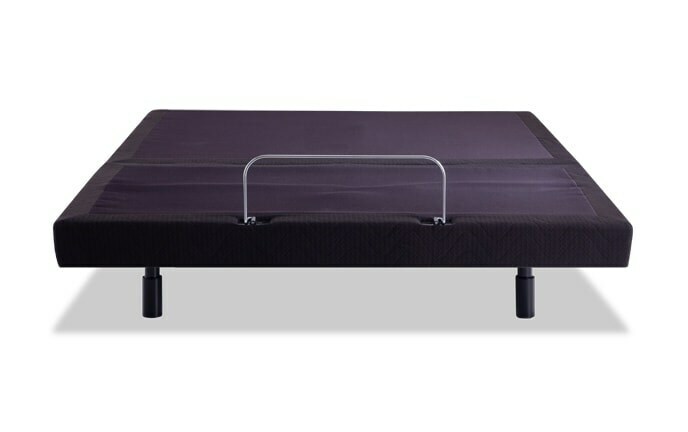 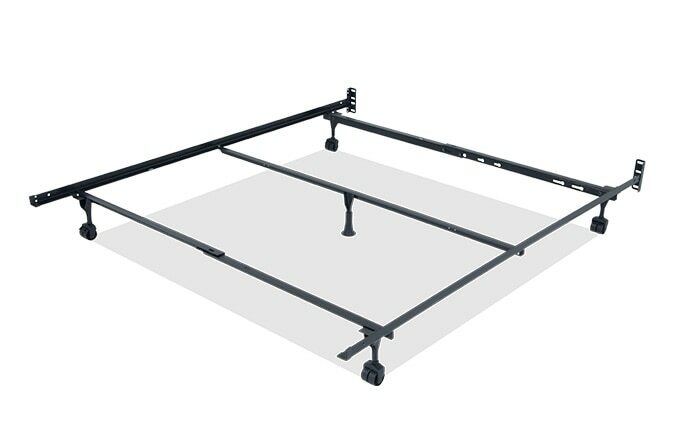 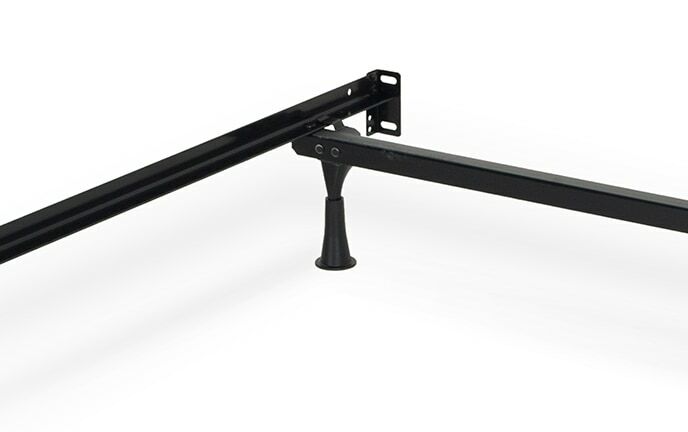 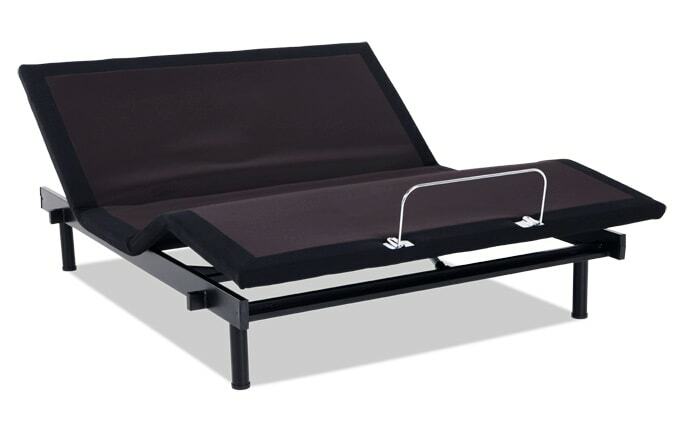 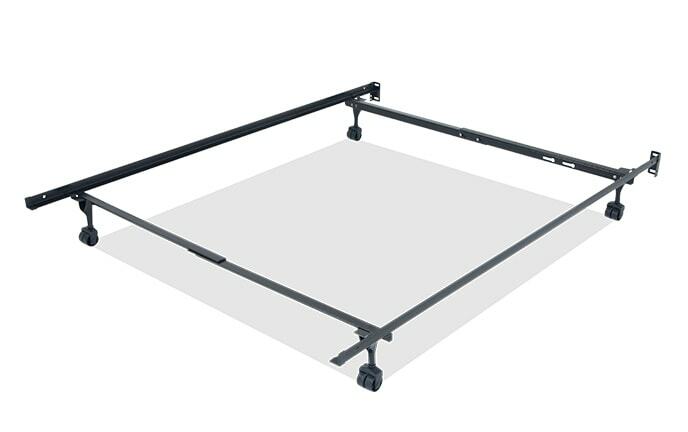 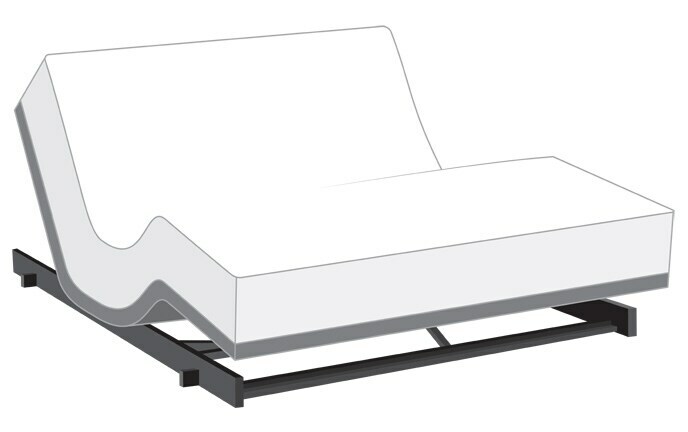 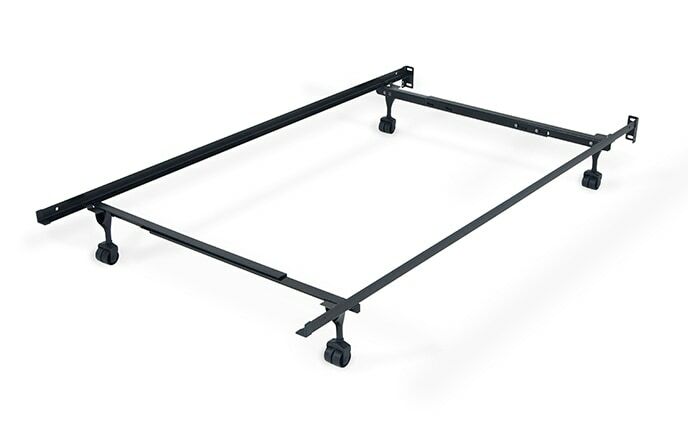 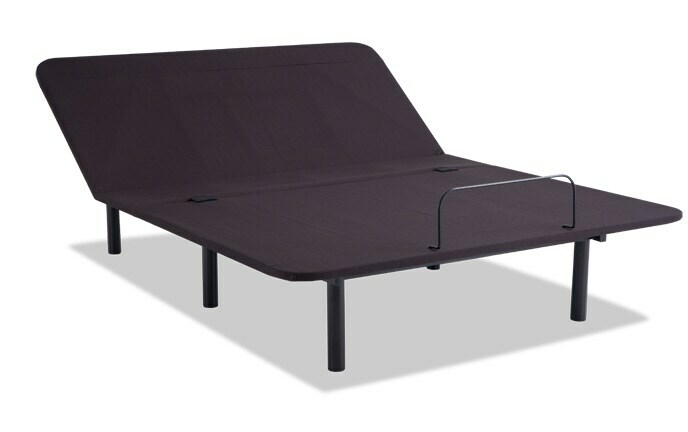 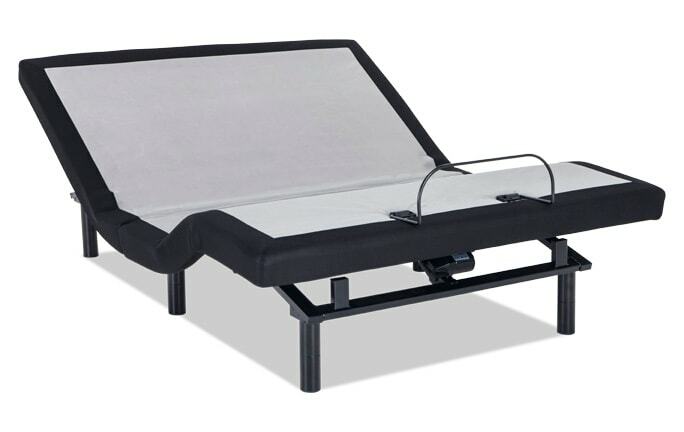 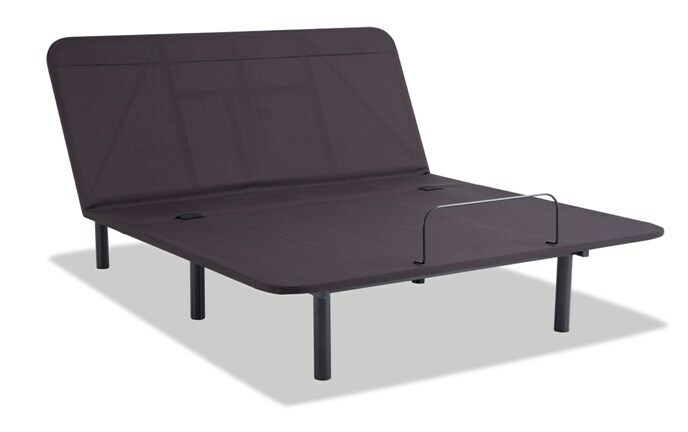 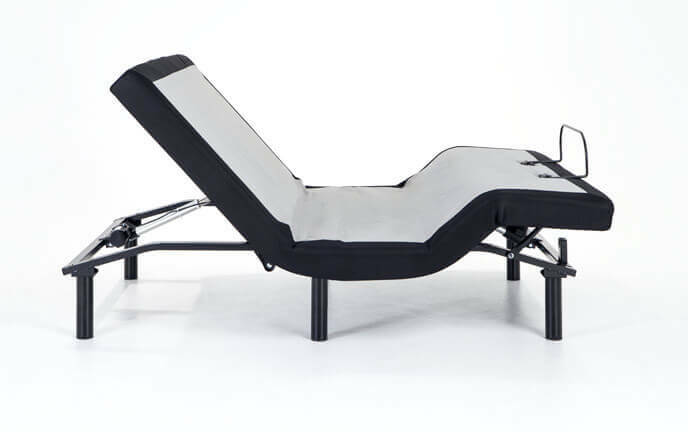 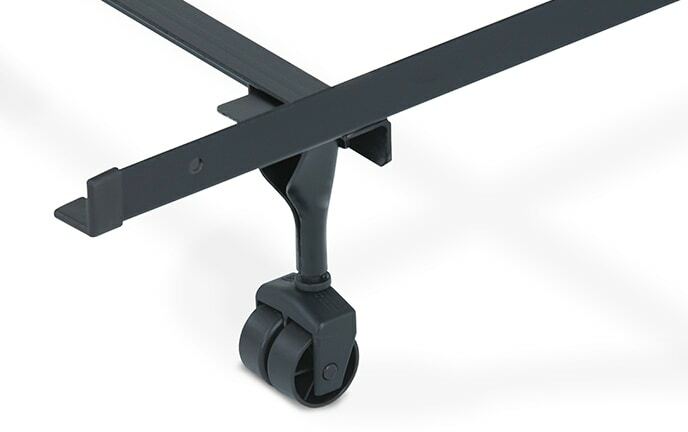 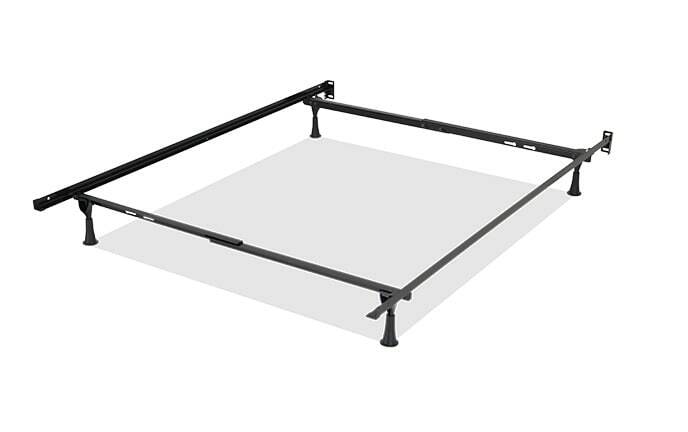 My adjustable beds are available in a variety of sizes and heights so the choice is yours!